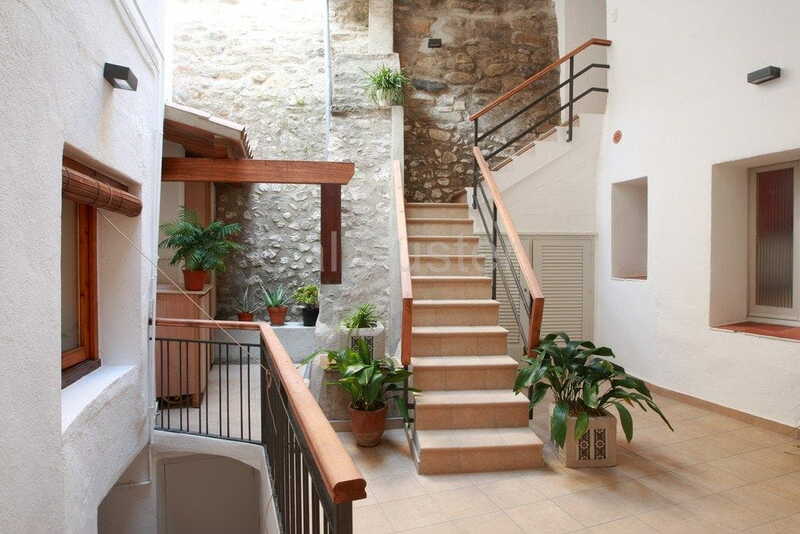 Cal Fuster are two independent apartments, the Ribot and the Xerrac, and a house, the Garlopa, located in the heart of the Jewish quarter of Besalú, Garrotxa (Girona). The apartments are rented as a whole and are each, for up to 6 people. They have kitchen-living room, bathroom and bedrooms. All three accommodations are equipped with oven, microwave, central heating, latex mattresses, and many other amenities. We hope you like our apartments and we choose as your lodging to spend your holidays. Surely you will! The three apartments have internet via wifi for free.